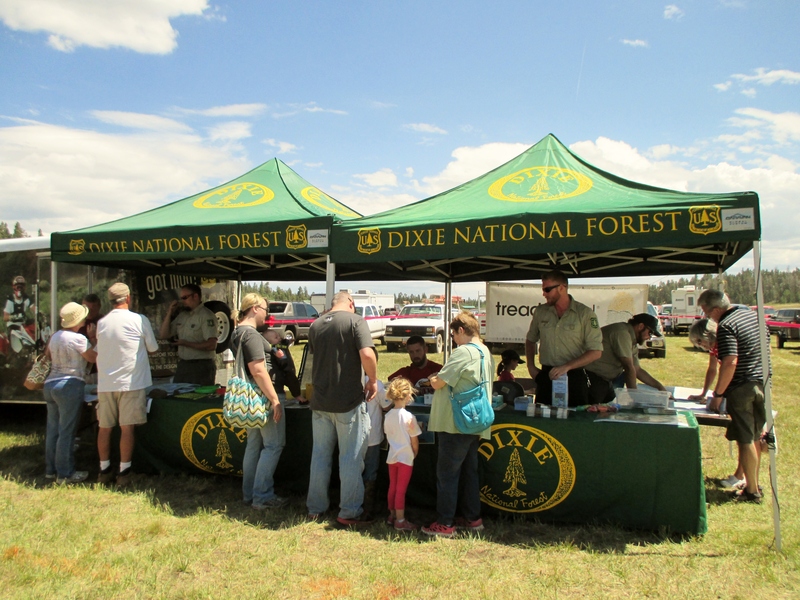 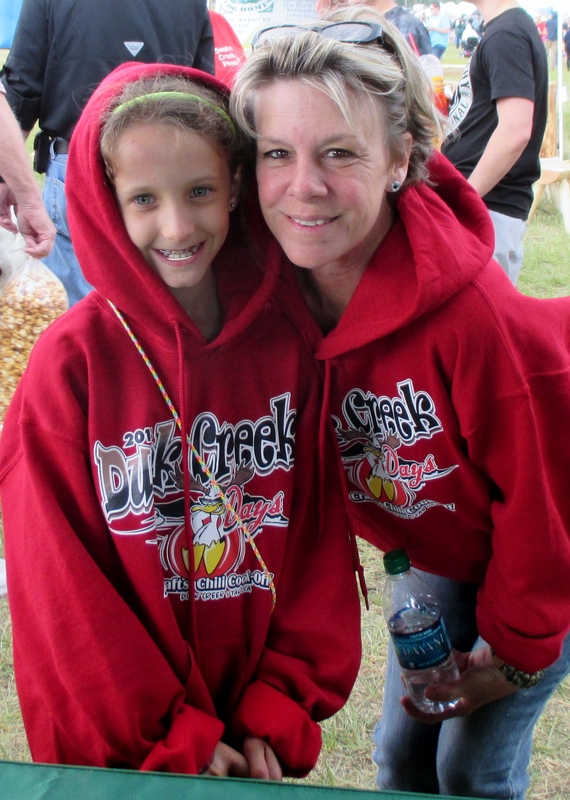 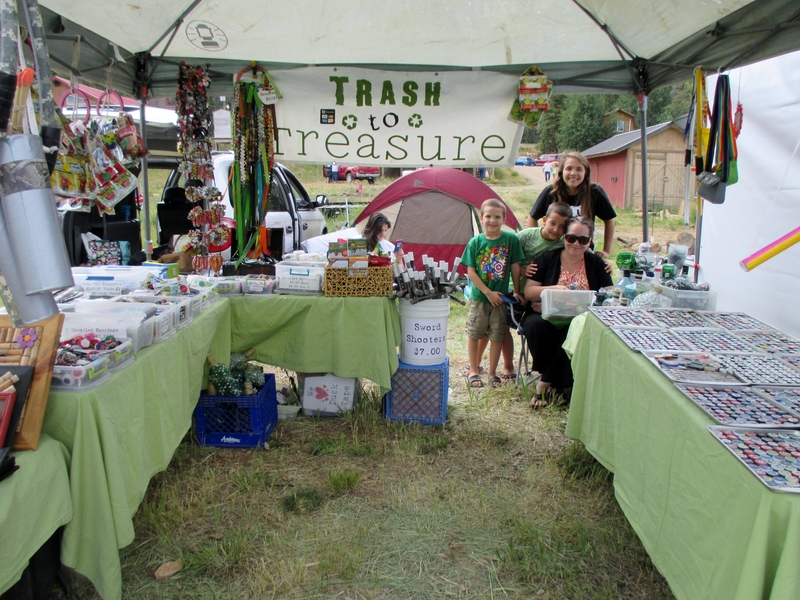 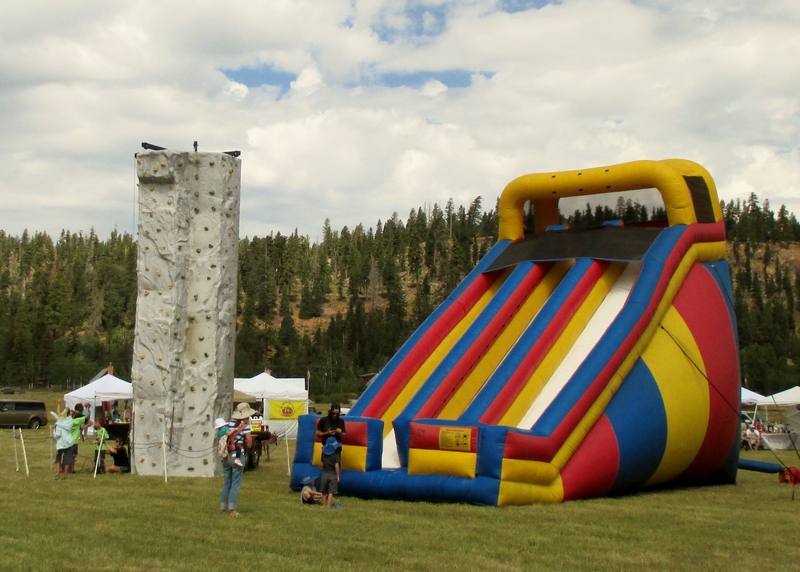 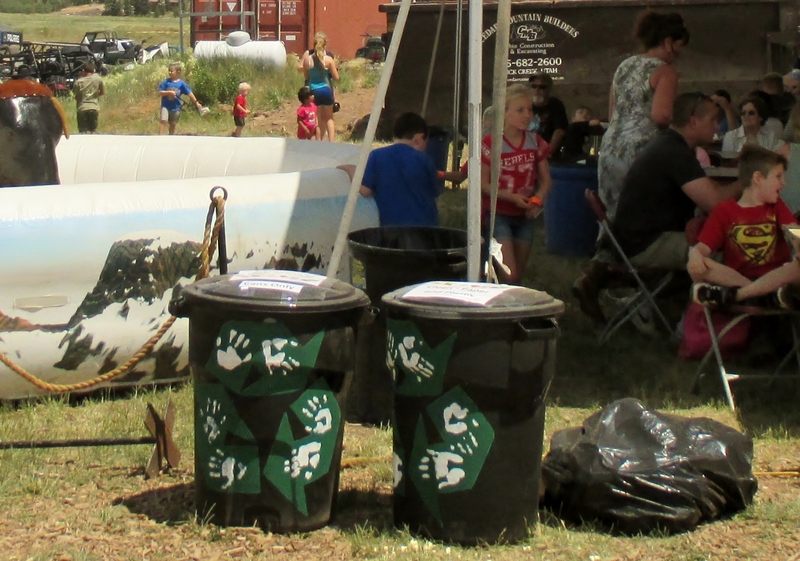 The Sustainable Operations Partnership and the Dixie National Forest provided recycling and Tread Lightly information at Duck Creek Days July 25 and 26th. 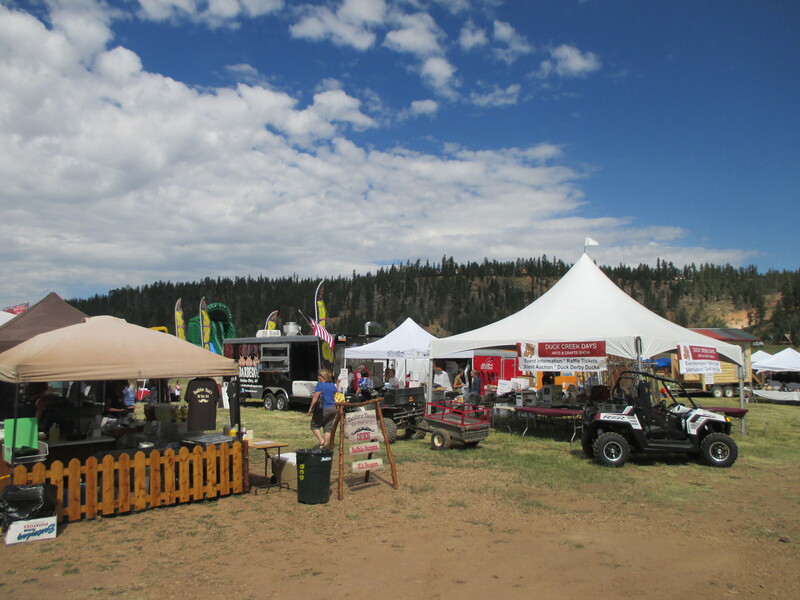 Well over 1,000 people were reached with messages regarding fire prevention, traveling responsibly, respecting the rights of others, preparing before you go, avoiding sensitive areas and doing your part. 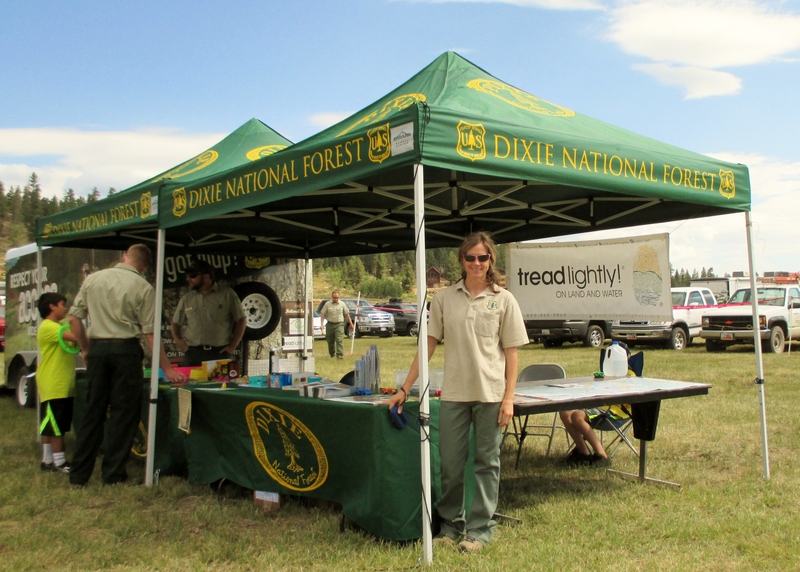 Maps and visitor information was also provided for the two day event. 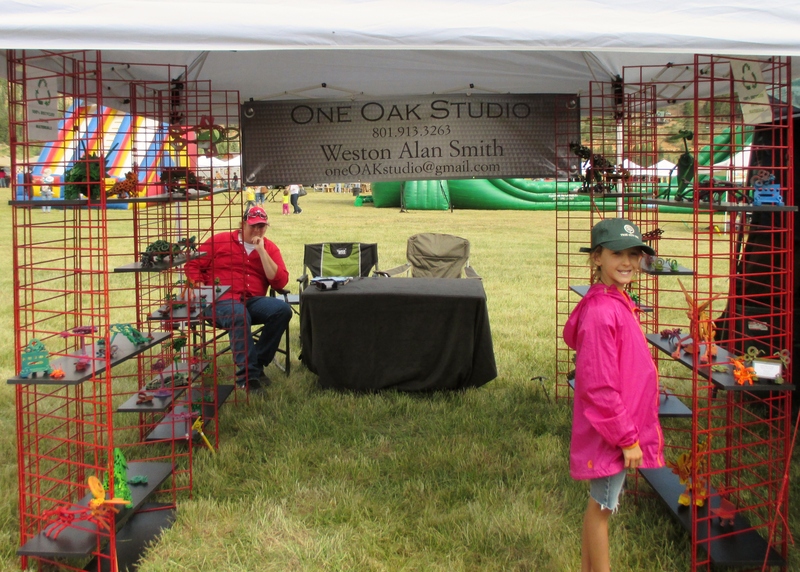 Two vendors that stood out for sustainability were the One Oak Studio by Weston Alan Smith (www.oneOAKstudio.com) who makes sculptures from metal scraps and Trash to Treasure (www.etsy.com). 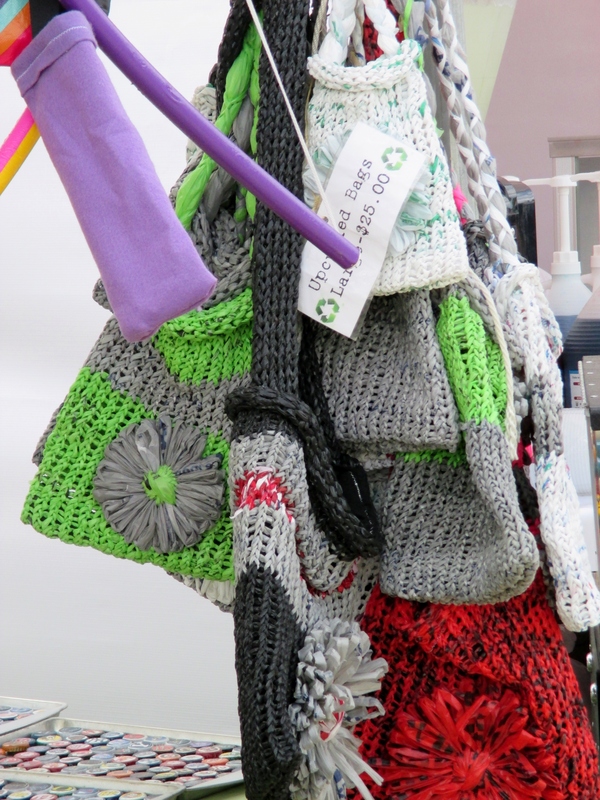 Check out the purses Lori Dominguez weaves out of old plastic grocery sacks.